Used Maruti Vitara Brezza: What you should know! The Maruti Suzuki Vitara Brezza was launched in 2016. Since then, it has been the undisputed leader of the sub-4-meter compact SUV segment. The Vitara Brezza offers a frugal yet sufficiently power diesel engine, decent ride quality, many features and a design that appeals to a wide age group of people. Moreover, owners of this compact SUV benefit from Maruti Suzuki’s affordable maintenance costs and a large dealership network. Apart from the recently launched AMT version, one can easily find all variants of this highly popular sub-4-meter compact SUV in the used car market. 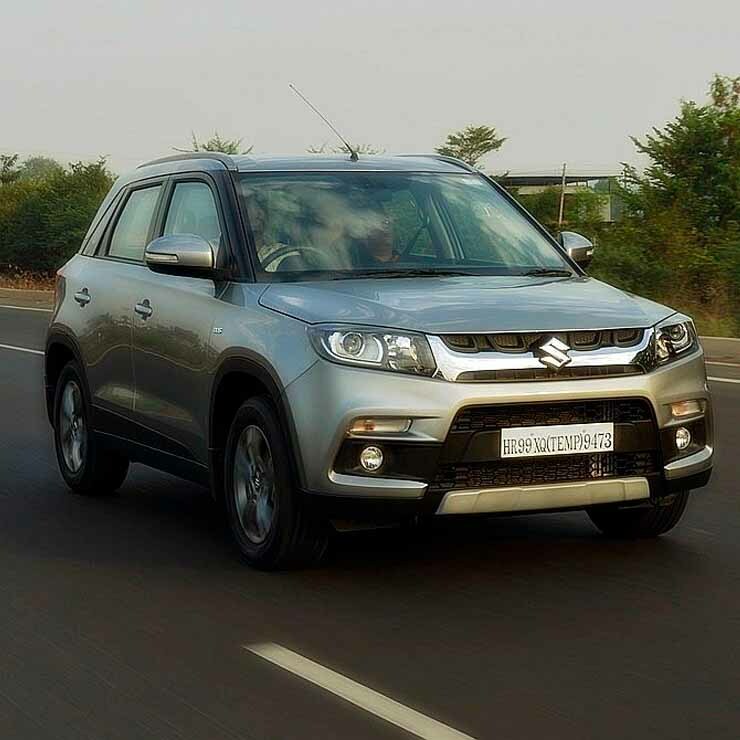 Those looking for a no-nonsense compact SUV that isn’t too expensive to buy or maintain can easily pick up a used Maruti Suzuki Vitara Brezza. The Maruti Suzuki Vitara Brezza is a largely trouble-free car, which is a major reason for its popularity. One just can’t go wrong with this compact SUV. Most of the users haven’t reported any serious issues. However, just like any other car in this world, there are some niggles that can affect the ownership experience. Here are some things to look out for. Many owners of the Vitara Brezza have found the plastic quality to be really average. Some have even reported that the plastic loses its sheen with time and even developes small cracks. Hence, it’s advisable to give the interior plastic panels a good look. 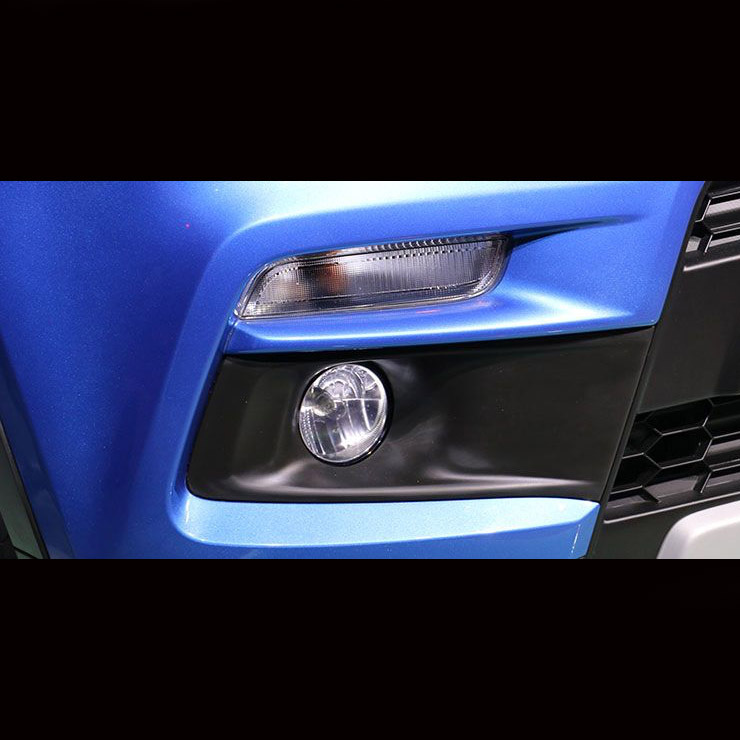 The ZDI and the ZDI+ variants of the Vitara Brezza come fitted with fog lamps. These fog lamps are known to develop cracks with age. Moreover, many owners have faced the issue of moisture forming inside the head lamp. Some owners have even got the fog lamps changed under warranty. Hence, make sure that the fog lamps of the Vitara Brezza you’re interested in buying don’t have these issues. The Maruti Suzuki Vitara Brezza is powered by the 90 PS variant of the Fiat-sourced 1.3-litre turbocharged diesel engine. However, the Brezza is a significantly heavier car than the Baleno, which means the 15 PS advantage it has over the Baleno and the Swift is pretty much nullified. Also, some users have reported power loss on steep inclines, which is mainly due to the turbo lag below 2000 RPM. While the Multijet motor offers an almost bulletproof reliability, the turbo-lag along with a relatively higher kerb weight prevents the Brezza from feeling too powerful. Hence, those looking for a powerful compact SUV should probably look at options like the Tata Nexon and the Ford EcoSport. The top-end variant of the Vitara Brezza comes with the SmartPlay infotainment unit. Originally, this unit supported only Apple CarPlay. However, Maruti is said to have released an update that makes it compatible with Android Auto. 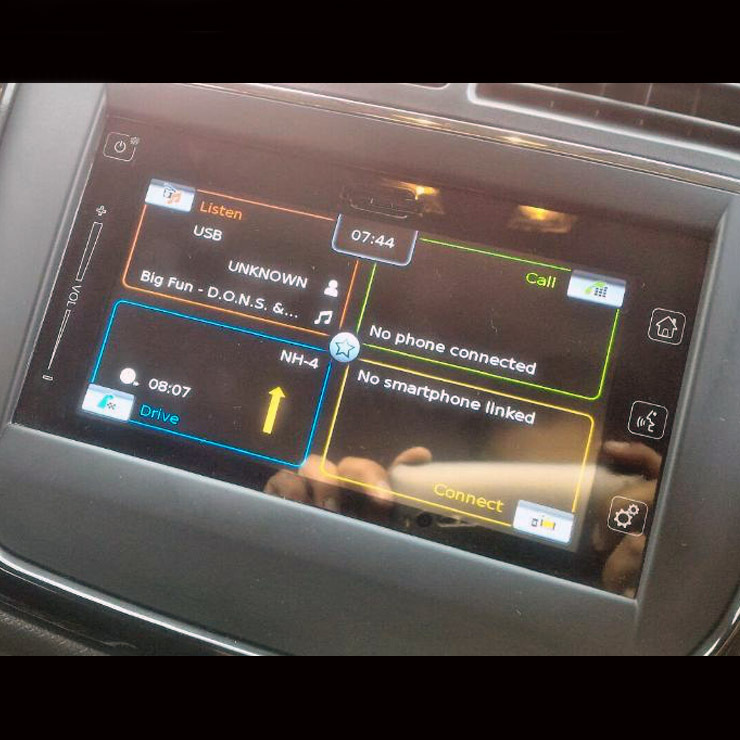 Make sure that the SmartPlay infotainment unit of the Brezza you are about to buy is running on the updated OS. This one’s a rather generic point that you should consider while purchasing any used car. Make sure that all the paperwork is in order. Also, it’s a good idea to get a police verification done. Furthermore, the Brezza is a favourite of vehicle lifters. Hence, you need to make sure that you aren’t being sold a stolen vehicle. Make sure that the Registration Certificate, Insurance and Pollution Under Check Certificate are valid. Also, you can check the RC status of the vehicle you are about to buy on parivahan.gov.in. Finally, check the purchase invoice and the service booklet for any sort of anomalies.